GRETNA — A company is seeking more than $30,000 from an individual. Velocity Investments LLC filed a suit on April 6 in the 24th Judicial District Court against Christopher Cunningham, alleging an open account. 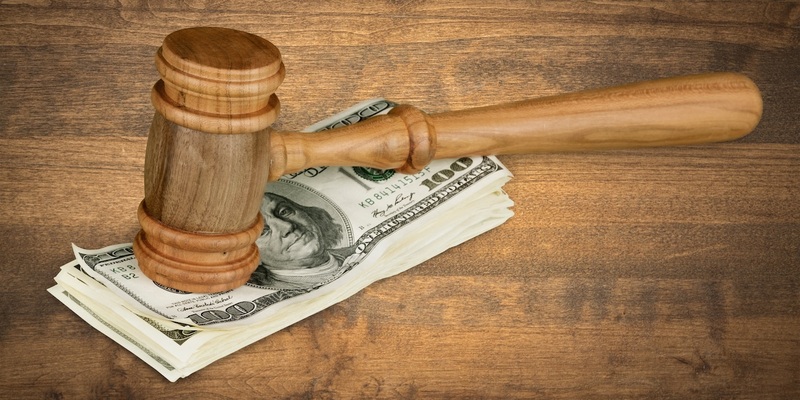 According to the claim, the plaintiff is seeking damages in the balance of $30,050.83 plus interest, claiming that the defendant was negligent in paying off his debt. The 24th Judicial District Court case number 782480.